The Mackinac Bridge in Michigan is the fifth largest suspension bridge in the world. Opened in 1957, the bridge connects the Upper and Lower peninsulas and attracts tourists year-round. 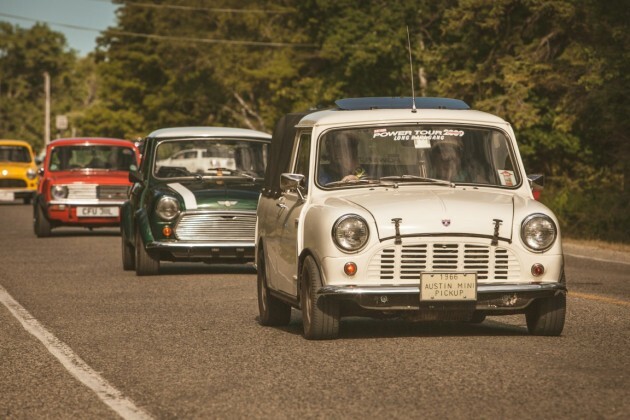 It was also the scene of the recent MINI on the Mack event, in which MINI owners from around the country gathered to attempt to break the record for the largest gathering of MINIs. While the record remains unbroken, the event attracted a grand total of 1,319 MINIs, from classic Coopers to decked-out Convertibles. 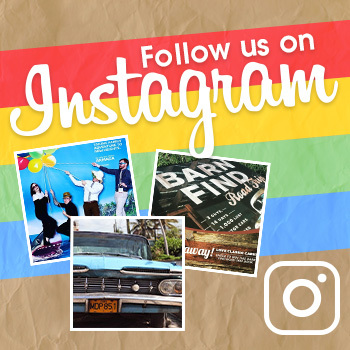 The event was first held back in 2013, when 848.5 vehicles headed to the Mackinac Bridge in an attempt to get into the Guinness Book of World Records. The record currently stands at 1,450 cars (only 132 more than MINI on the Mack attracted) and is held by the London & Surrey Mini Owners Club in the UK. While the event wasn’t successful in breaking the record, all who went agreed that it was well worth the effort. 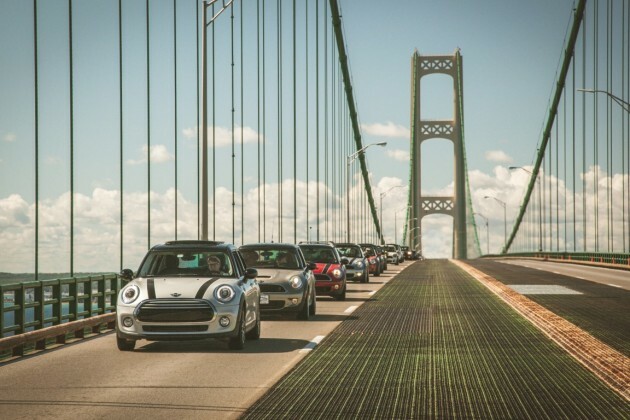 The next big event for MINI will be MINI Takes the States—a cross-country owners’ rally that will begin on July 9, 2016, and will attract owners from across the US and across the globe.